A Dynamic Duo of Deborahs! As a former head of two large law firm marketing departments, she brings a leader’s in-house perspective to every engagement with a professional services firm. Having conducted many hundreds of client interviews, she also bring the client’s voice to every design, content and technology assignment. Her approach is strategy-first in everything she does. Her clients’ strategic vision and goals reign supreme, and she and her team are the standard-bearers and protectors of their clients’ vision and goals. With her her client’s strategy as the foundation, she and her team design for the firm five years from now – pushing clients to see greater possibilities than they might imagine today. She has co-authored several books published by the American Bar Association Law Practice Management Division, with the latest being, “The Lawyer’s Guide to Marketing on the Internet, 4th edition.” She also wrote the 2nd and 3rd editions with co-author Greg Siskind. Anything with strategy. Unearthing positioning strategy is a special talent and she is known for it. Working with her creative director and project managers on smart and beautiful design for websites and brands, crafting a new and elevating content strategy, and writing copy with heart that hits the intellectual and emotional mark – she love all of this — and her clients do too. She is literally thrilled when she works with major law firms on their new proposal systems and experience management projects. Again starting with strategy, she and her team climb into the clients’ processes, understand their teams and their technologies and find ways to streamline, making them better, more productive and most efficient. She is proud of three decades of service to the legal marketing community, having held many local and national roles in the Legal Marketing Association. Deborah was inducted into the LMA Hall of Fame in 2008 and the College of Law Practice Management as a Fellow in 2007. She was delighted to be on the inaugural list of National Law Journal’s “2013 Top 50 Legal Business Trailblazers & Pioneers” and included in LawDragon’s Top 100 Legal Consultants for several years running. Her charitable service is intensely meaningful, too. She is Board President of the Resource Center, the largest LGBT and HIV provider of services in North Texas. And she is also a long-time board member and advocate for the Dallas Theater Center. 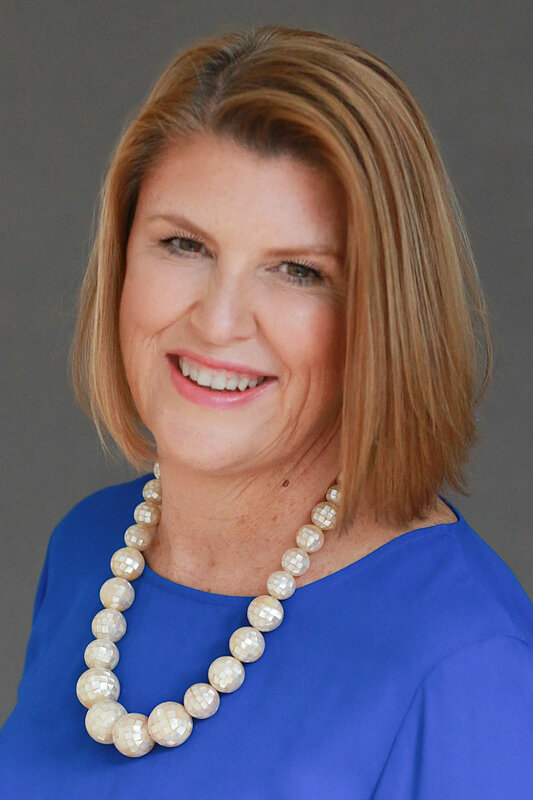 Deborah Grabein is a seasoned strategic marketing, communications, and business development executive. I have over 25 years of experience in leadership, management, professional sales and marketing in the legal industry and have pioneered many marketing and business development initiatives. What drives me is the desire to learn, to be successful and to elevate others to do the same. A pioneering spirit and a keen desire to win. Opportunities and challenges inspire me. Tell me something cannot be done and I’ll find a way to do it. Tell me something should be better and I’ll make it happen. I’m a believer in a “rising tide raises all boats”, especially for women. The collective work of a team is far better when we have ideas and input from diverse experiences and capabilities. Making a difference. Making an impact. That’s the legacy I want. Anything involving learning. I’m a voracious reader, learner and student. Most of my younger years were spent in the local library reading, researching and pouring over anything the librarian thought I would enjoy. I had my own reading space in the librarian’s office where I could sit for hours reading, writing and thinking. I thrive on change management, strategy and visioning. There is such an opportunity in today’s world to think differently about approaches to initiatives in work, community and even at home. And yes, I know that too much change is overwhelming and probably not always the smart way to approach a project. But, if we don’t look for the “new way of doing something,” we are doing ourselves and our clients a disservice. Working smarter. Embracing technology and process. There are several major projects my team and I implemented in a law firm which enabled us to work smarter and more efficiently. Given the speed at which the world turns today, we need to consider every opportunity to think about systems to help us be more effective. Opportunities to make a difference for all girls and women. My Mom’s journey to college began with women in her neighborhood collecting quarters and dimes to help her pay for tuition. Imagine the difference we can make if all of us thought about helping every girl and woman in her respective journey. I’ve been fortunate to create programs in several organizations to help lift women. I’ve been married for 40 years and have two adult children who are married with children. My family has been such an advocate for me, especially when I was the VP of Communications for a start-up. My typical work week was 80+ hours and I traveled extensively. It was such an incredible experience to work in that environment, and I could not have done it without my family cheering me on. I thought the best way to impact change was through politics and wanted to enter the political arena in D.C. However, fate choose otherwise and I landed in a law firm. I’ve spent most of my career in the legal profession and I am proud of the work I’ve done, the teams that I’ve built, and the successes that my teams and I created. I was fortunate to have terrific mentors who helped to open doors and guide me along the way. Helping girls and women is paramount to the success of our businesses and communities. I’ve served as the Chair of the Women’s Business Alliance of the Greater Houston Partnership, currently serve on the Board of Family Houston and am the Chair of Development, and serve on the Advisory Committee of Girls Empowerment Network.